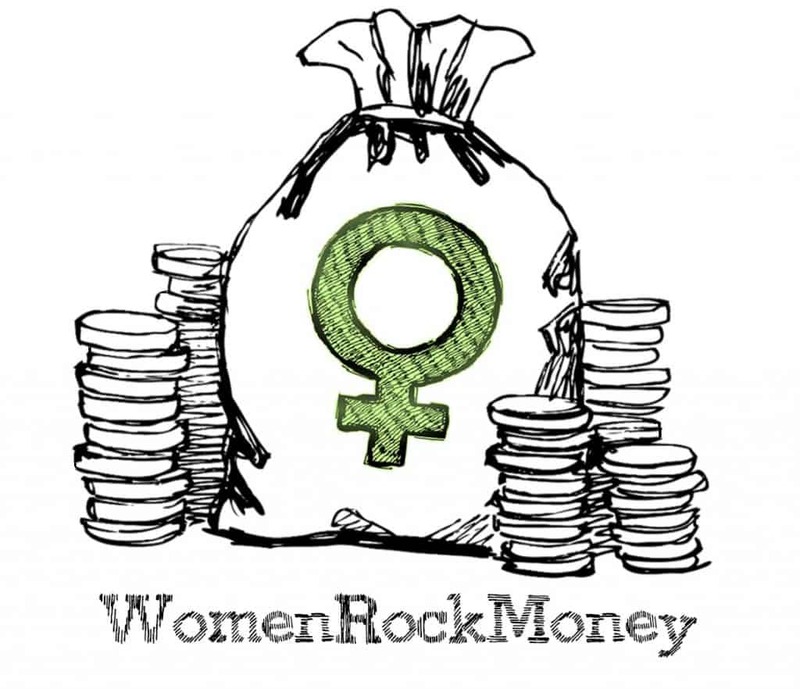 Today I am thrilled to join the #WomenRockMoney movement in honor of International Women’s Day. We’re a group of women in personal finance coming together to support other women in achieving their financial goals. Learn more about the movement and how you can join us on the movement homepage. 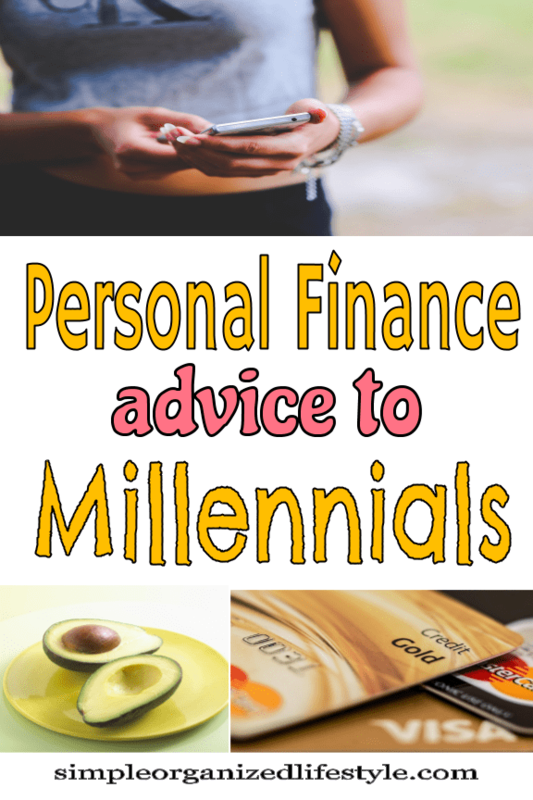 I’m sharing advice that I want my two smart, beautiful, millennial nieces, K1 and K2, to know about money. It’s also for your nieces, your daughters, or any special young lady in your life. Let’s share what we’ve learned on our financial journeys with those who are following in our footsteps! K1 is in her second year of college. 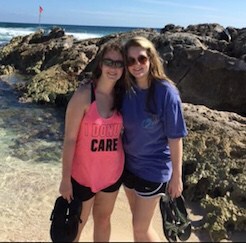 She is going to school to be an RN and will no doubt be one of the best. She’s my rule follower. My saver. K2 is in her senior year of high school. She is pursuing a business degree along with her passion, cosmetology. She’s my risk taker. My spender. Two different personalities, two different career paths, but more opportunity than ever before to be women who rock money! Let’s talk money. It’s a subject that is often avoided and that is doing you a disservice. Figuring this out now is going to allow you to live life on your terms. It’s going to ensure that your money works just as hard as you do! What I want you to know most of all is money is a tool to give you what you want in life. Bonus piece of advice: It is (better than) okay to be a woman who makes money! Money is a tool. Nothing more or nothing less. Money is not an answer to all of life’s problems as people make it out to be. It does have power when used with purpose. It’s a tool used to create the kind of life and experiences that you want. To use money as a tool, you need to know how to manage it. When you understand the basics of money management, you stay in control of your finances instead of the other way around. There are five basics when it comes to money management. The earlier you learn about each of these principles, the sooner you can put them into action. The money management choices you make now will have an impact on the rest of your life. You will be trading your time and providing services in your future careers. In exchange, you will receive a paycheck. That money will flow from your bank account to the different places where you tell it to go. Where should you tell it to go first? YOU! Pay yourself first. Then pay others you owe. Then play with what’s left (or pay yourself more). Most people reverse this order and never pay themselves. They play first and may or may not pay others they owe. That leads to major financial stress, which wrecks relationships and has a domino effect on every area of your life. When you get that first paycheck or automatic deposit, it’s an incredible feeling. But before you race to the mall for new clothes and accessories, hear me out. It’s your money to spend. However, when it’s gone, it is gone. If you spend more than you earn, you back yourself into a corner. You become stuck and trapped in a job you may have grown to hate. While earning money may be an incredible feeling, being trapped in a job you hate will leave you feeling miserable and hopeless. Spend wisely. The best way to spend wisely is to create a budget. A budget is a road map of your money and, if managed wisely, it will lead to an abundant supply of it. You buy it now and pay for it later. You can get that “shiny object” you want right now. Sounds wonderful, right? It’s so easy to hand over a card, and take something home one swipe later. Except you don’t own that shiny object. You really just took out a small loan. That credit card company is lending you the money and expects you to pay them back the cost of the shiny object plus interest and fees. That shiny object is going to cost so much more than what was on the price tag. Just a few months in, it’s probably not as shiny and the drain from the payments is causing so much stress that you can’t enjoy it anyway. If you want to be a woman who rocks money, stay away from the credit cards until you’ve mastered the other principles. Trust me. There are many different ways you can save money and one of the simplest when you are starting out is a savings account at a bank or credit union. This gives you easy access to the money when you need it and earns interest in the mean time. Saving is vital for your financial health. You are saving for planned and un-planned needs. It could also be your FOF (Flip Off Fund). A flip off fund is money that you have saved up in case you are employed in a bad situation and you need out. Without funds likes this available, you will be stuck in a situation or place indefinitely. Investing is a way to make your money grow faster, and there are a lot of different ways to do that. Stocks, bonds, mutual funds, real estate, and owning a business are some of the more common options you may want to consider. Don’t let that intimidate you, let it inspire you to be a woman who learns about opportunities to make your money grow at a faster pace. Make decisions not only for the smart young lady you are today but for the strong, more confident woman you will become. Yes, some opportunities might come with risk, but, if you do your homework, the reward will almost always outweigh the risk! Knowing these basics of money management will set you on an incredible path of making wise financial decisions for the present and the future. When you know how to manage money, it becomes a tool to turn your dreams into reality. That leads to the bonus and final piece of advice. It’s (better than) okay to be a woman who makes money! As a millennial, you have grown up questioning whether or not there is a better way to do something. When it comes to finances, question anyone who makes you feel guilty or tells you that it’s not okay to make money. It is more than okay to be a woman who makes money! Money does not define you, but you deserve to know what it can do for you. Believe in yourself and your potential. Never undervalue or underestimate your worth. You can and will be women who make money and rock money! 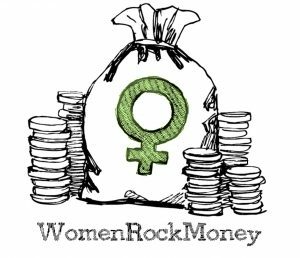 In honor of International Women’s Day and this movement, please share a way you will improve your financial position this year with the hashtag #WomenRockMoney! It’s so awesome they have an aunt like you! So important to have female role models in the financial part of life. I wish I had really understood all of these principles at their age! Thank you, hope I can help them avoid some of my biggest financial mistakes. Such great principles! It is so important to pay ourself first and to be intentional to make our money go where we want it to. Right now, I’m still working on seeing a financial value in what I offer through my job and my blog. Trying to stretch myself in how I think. Excellent advice! Learning how to work with one of our most crucial tools (money) has been key in helping me build confidence in life. Great point, it is definitely key to building confidence, which spills over to so many other areas of our lives. Thanks for commenting!